I became independently wealthy at 28 years old with buy and hold real estate investing in San Antonio TX. 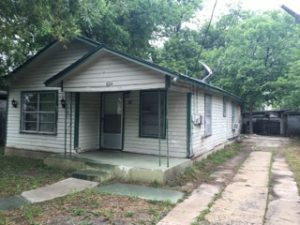 While I did do some San Antonio flips early on, I have found over time that making regular, steady cash flow on a lot of little San Antonio affordable houses is the real key to build my personal wealth. Income: Most investments you purchases offer a regular return, such as an annuity, or potential for appreciation in equity (stocks), but buy and hold real estate offers both of these. The best buy and hold real estate investments offset your expenses and debt, and also produce monthly positive cash flow of 5-10% per year. Meanwhile a typical annuity pays 3-4%. Depreciation: Flipping houses in San Antonio is great and I have done my share, but the IRS is always going to get its piece of your real estate profits with flips. With buying and holding, you can write off the value of your San Antonio wholesale property over 27.5 years. This depreciation is negative income. However, it is only negative in a paper sense because your costs of upkeeping the property come out of your cash flow. So, depreciation losses reduce or remove your positive cash flow and reduce your taxes. Building up equity: The cash flow from your San Antonio investment property allows you to pay your mortgage without spending your own money. Each month, also, part of your loan principle is paid off. About 15-25% of every loan payment will pay off the principle of your loan and add to your equity. 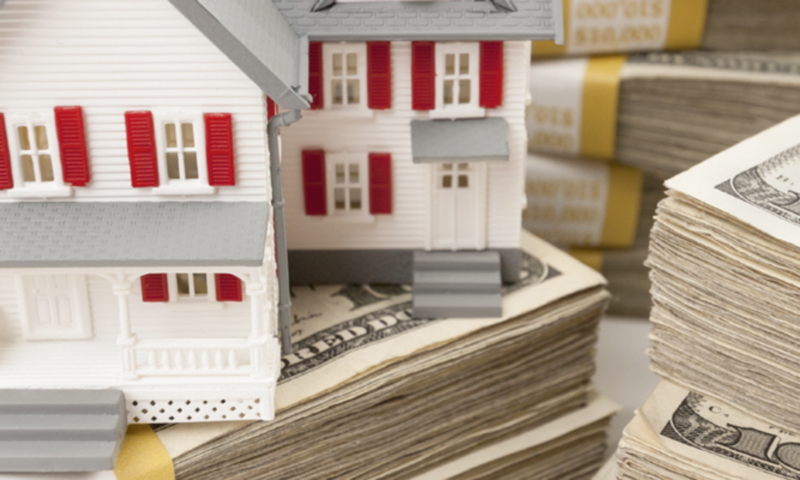 Appreciation: Your real estate investments can go up in value, and of course they can go down. The good news is that with properly cash flowing real estate properties, you are making profits regardless of what is going on in the market. My San Antonio properties did drop in value by 20% in the crash, but I was able to continue receiving income from them; in some cases, I even could increase the rents in the downturn. As long as you have positive cash flow in downturns, you will be fine. I did great in the downturn five years ago with my San Antonio real estate investments. I bought and sold $2 million in real estate during the crash. Leverage: If you put $25,000 into mutual funds, and it increases by 10%, you made $2500. If you put that same money into buy and hold real estate, you can buy a $75k property with a $60,000 mortgage loan. If it goes up 5%, you made around $3500, or a 20% or so return!! So, maybe the stock market has a better return on average but with buy and hold real estate, your returns are based upon a higher amount than your actual investment of principle. As I said, I also flip houses, so this is not an either/or deal. But I like buying and holding affordable San Antonio properties because of the tax advantages, the passive cash flow, and the ability to scale. If I am holding 25 houses producing $500 of cash flow each, I have that each year, and as equity builds, I can refinance and buy more. In summary, San Antonio buy and hold investing is the best ‘get rich slow’ scheme. You can over time create residual income, and also increase your equity exponentially as you pay down the principle, and also through appreciation and leverage. Description: Fixer upper, under market value 4 beds 1 bath, 816 sqft, built: 1949, lot size: .1 acres, yearly taxes: $1,200.00, estimated yearly insurance: $750. Estimated Repairs: 30K, roof, central hvac, windows, plumbing, electrical, kitchen/bath update, interior/exterior finish. ARV $99k. With this under market value San Antonio fixer upper, you can rent it section 8 for $1100 per month, and after 6 months, you can cash out refinance approximately $70,000 and do another rental property. Your cash flow on the above deal would still be approximately $250 to $300 per month.